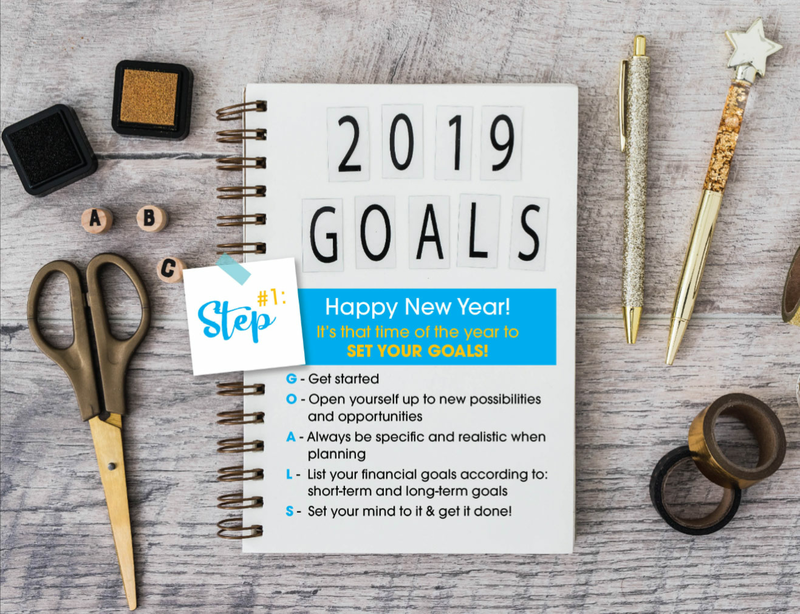 We’ve all had unexpected financial occurrences throughout our lives that either throw us off our savings goals, or cause us to change plans and cut back; especially at times when we could really do with that vacation, a night out, or changing out that old phone. Whether it’s a large unexpected expense, a job loss, or a significant decline on your investments, everyone faces financial setbacks. In times like these saving money may be the last thing on your mind. 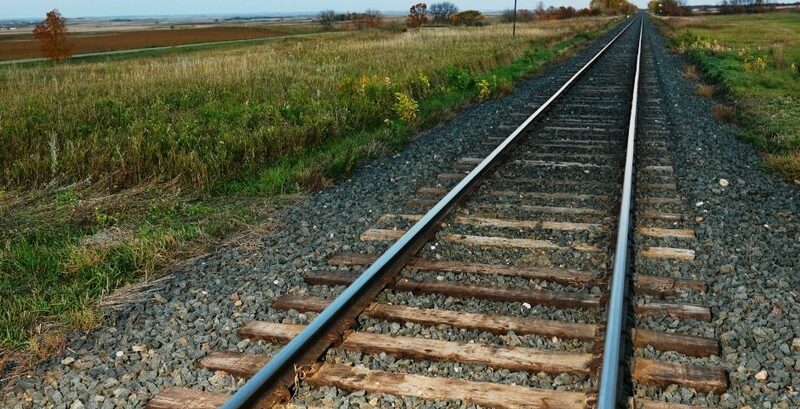 Here are some easy, effective and powerful tips to help you get back on track — and back to saving and growing your money. These tips may even be applied to other areas of your personal life where you may have missed your mark. Think about what impacted your saving – Was it an unexpected event? Have you incurred a debt? Do you have an emergency fund set up? Were you trying to save too much, too quickly? Stress? 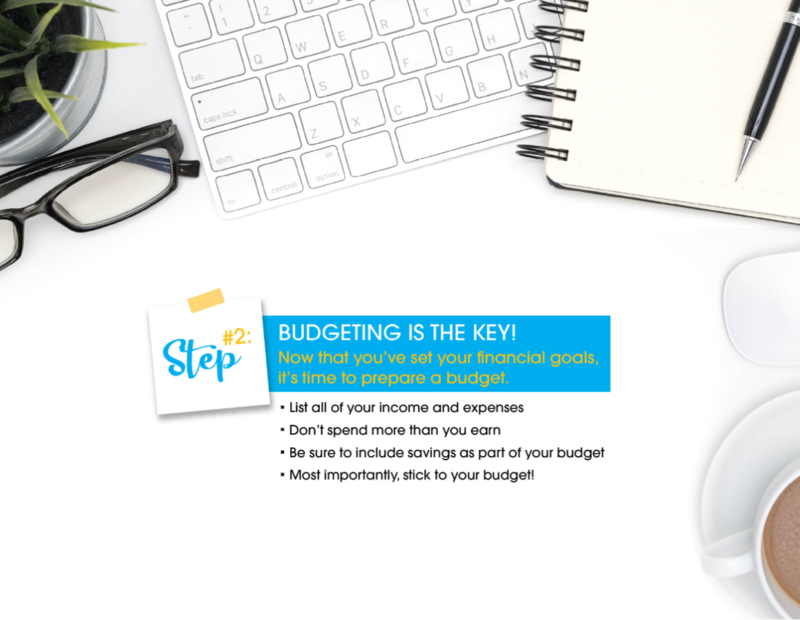 Did you do a budget and plan for your monthly expenses? Take some time off to reflect on and identify the triggers that cause you to break your saving habits. 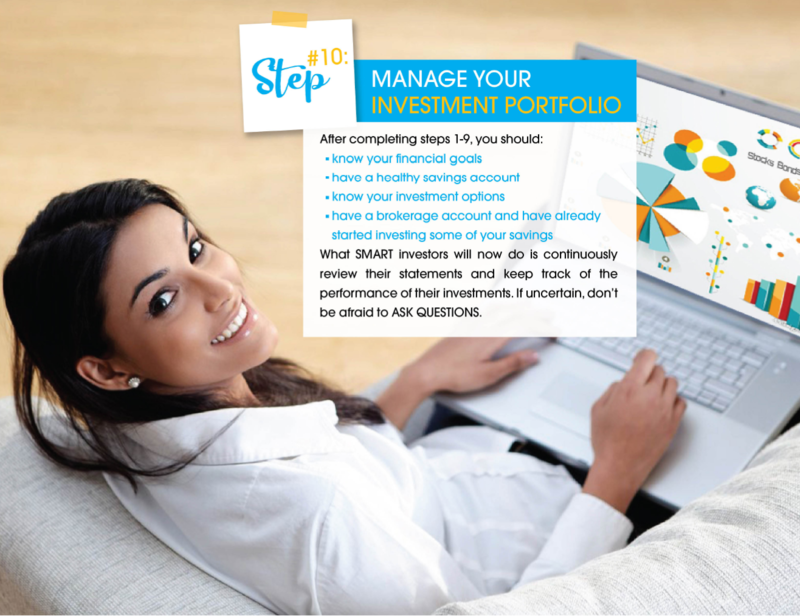 You may uncover some unique strategies that will work well to help you maintain your savings goals for the long run. Be very specific about what you intend to do, where and when you will make it happen. Is your savings automatic? Do you have a plan or a budget for how you intend to spend your money for the month? If for whatever reason, an event occurs, do you have a schedule and plan in place to get back on track and stick to your savings goals? A pro-tip here is to build buffer zones into your finances and allow for potential events like a miscellaneous fund for birthdays, anniversaries, bridal / baby showers etc. Sticking to a schedule will help you not to overspend and stay focused. Sticking to your saving habits also means saying no sometimes, or finding more innovative, cost effective ways of doing things, like DIY projects. Are you trying to do too much too quickly, especially when you’re trying to get back on track fast? This is usually counterproductive. Depending on how far you’ve slipped, you may have to get back to the bare basics and build up over time to a sustainable routine. The key is to keep your financial goals in mind. Journal it, write them down. Setting aside money could be more achievable if you’re saving for a specific goal, as long as it’s also an achievable goal based on your income and expenses. Develop habits that will help you save money by incorporating saving slowly into your routine. It may be as simple as: walking with your grocery store coffee as opposed to buying from the coffee house; preparing lunch on at least three days a week; plan to eat out only once per month; prioritise your spending and your saving. We often think that we need to have everything in perfect order before we can get started—the perfect work out, the perfect tools, the perfect plan and so on. Once you get back on track and build up consistency with the habit, you can figure out how to do it better overtime. For instance, you can arrange for small amounts of money to transfer directly into the account on a regular basis. You can then set those amounts to increase gradually and automatically over time. Is your current environment designed for success or failure? Your immediate environment doesn’t only include people, but also items, colours, sounds and the like, that trigger your behaviour. Find out what and who helps to keep the savings action and conversation real. Consider too, your saving mechanisms. Are you choosing the right account? 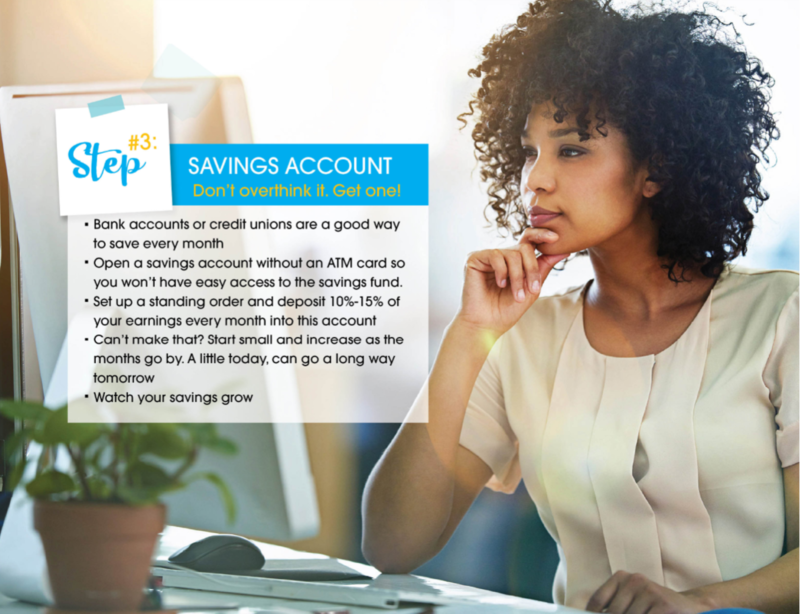 Make sure you’re saving in the right type of account, as opposed to saving in a standard chequing account. Consider opening one that actually earns interest or, if you have one already, make better use of it. Lastly, follow your money. Know where your cash is going each month, whether it was intended or not. Then you can make corrections as indicated in Tip #1. The general strategy being proposed in the tips above to help you support your savings goals is more formally known as implementation intention. An implementation intention is when you state your intention to implement a particular behaviour at a specific time in the future. If this happens then you will do this to overcome the challenge and achieve your goal. The key here is to set your financial goals and prepare as much as you can for circumstances that may impact your efforts. Saving more money doesn’t mean that you have to make more money. It is about managing the money you already have. Visit www.investucatett.com for more saving and investing articles.